3 WORDS: Beer. Garden. Trivia. 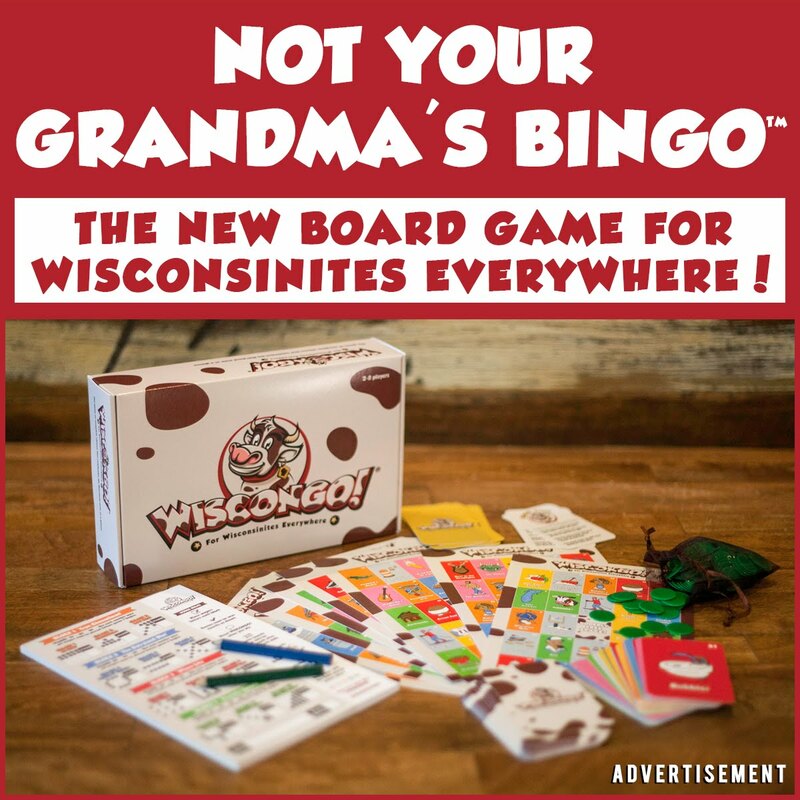 Great news Wisconsin! 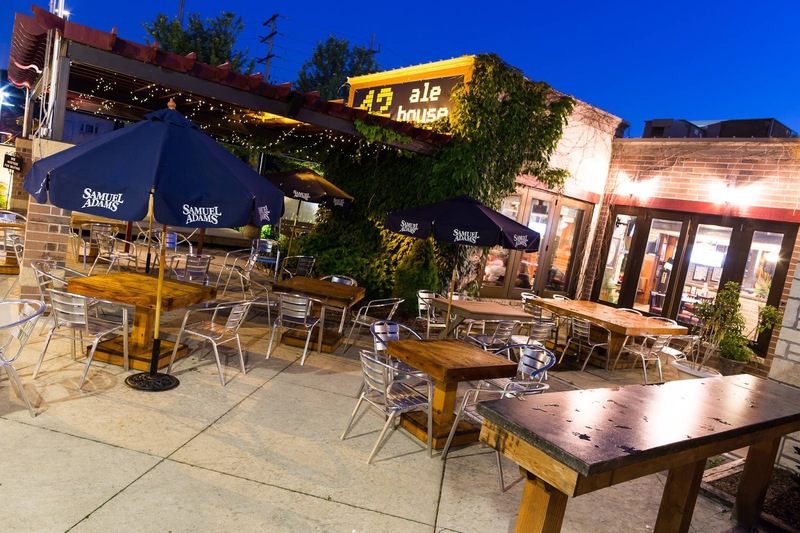 Beer garden trivia is just around the corner at some of the metro area's best outdoor spots! Of course, all outdoor trivia will be weather-permitting, so follow us on Facebook or Twitter to get info on any possible cancellations in the event of inclement weather. 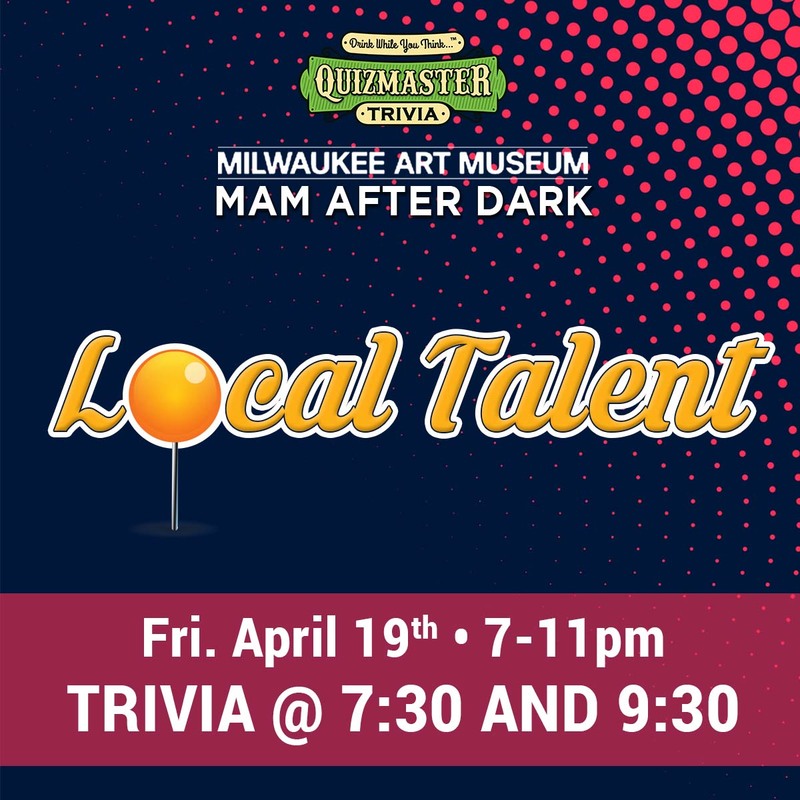 Did someone say trivia on the Lakefront?! 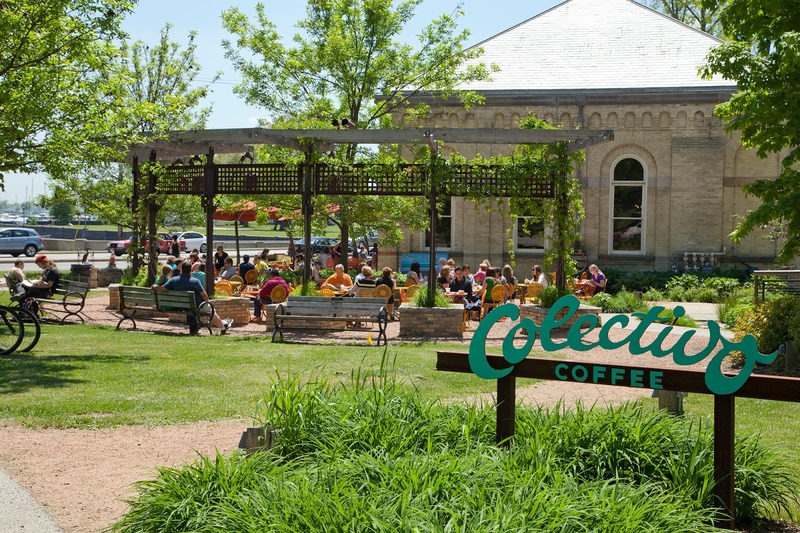 The Colectivo Lakefront Cafe is back for it's second summer season of Quizmaster Trivia, taking place on Tuesdays at 7pm. 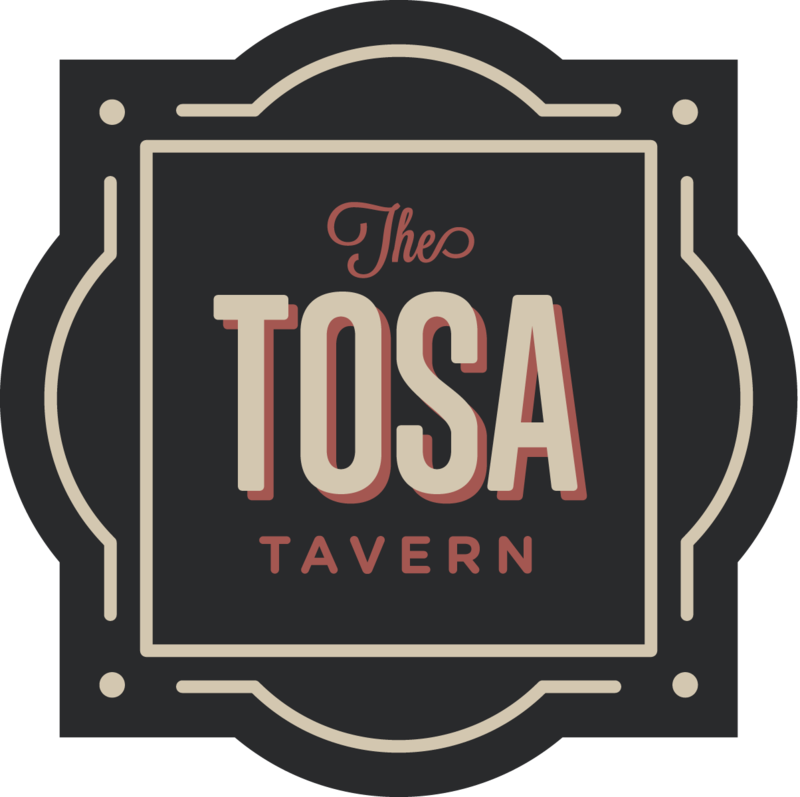 Plus the venue will have a "beer bar" set-up outside and will be serving up some great local, craft brews, including Lakefront Brewery and Milwaukee Brewing Co. beers. Expect the usual prizes for 1st, 2nd and best team name too. A word of advice: if possible try to walk or cycle (or rollerblade, if that's your thing) down to the Cafe as the parking lot is small and often full. There is additional parking across the main road in the marina too. 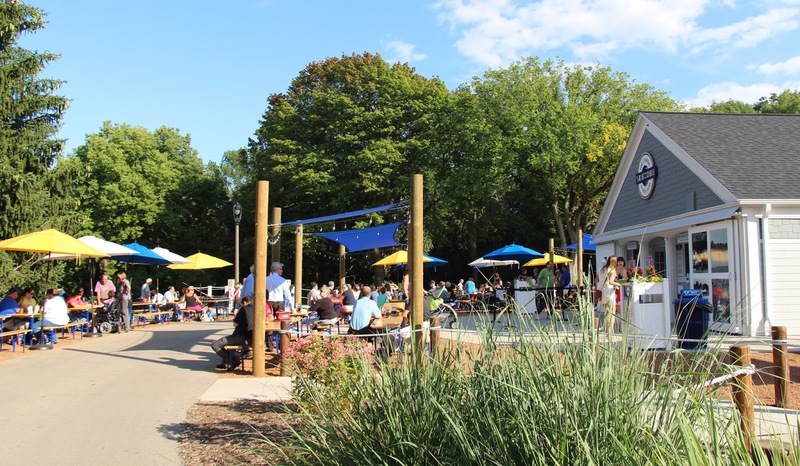 Operated by the Friends of Hoyt Park, a non-profit organization, The Landing is the local beer garden for residents in Wauwatosa and surrounding areas. The Landing is open May through October, and now has indoor seating when the weather does not cooperate. They’ve added flat screen TV’s and 10’ projector screen for sports and other special events beyond the beer garden season, and have a great selection of beers such as Karmeliten Festbier, Ale Asylum Hopalicious, New Glarus Totally Naked and MKE Brewing Company Outboard Cream Ale, as well as many other local, craft and import brews. They also serve a selection of wine, ciders and a menu that includes Milwaukee Pretzel Company giant pretzels, delightful bratwursts and Cranky’s pizza. Besides hosting Quizmaster on Wednesdays, the Landing has live music in the beer garden every Thursday, Friday and Saturday night throughout the summer. Trivia at the Landing is brought to you by WaterStone Bank. The Red Lion Pub on Tannery Row, located on N. Water Street just a hair from downtown Milwaukee, opened in 2014 having been formerly known as Brocach Irish Pub. The pub's English owners, who once upon time bartended at the original Quizmaster venue, The Britinn in Shorewood, have really put a proper English twist on this pub. An amazing food menu includes a cracking fish n' chips, mouth-watering banger and mash, scotch eggs and more. Quiz night serves up $5 giant pretzels as well as $4 select drafts which rotate from week to week. Plus if you like accents then this is the place to be. Their Welsh Quizmaster can be tough to comprehend at times (we joke, honestly), but is great with the punters. Plus, as far as views go, it's not too shabby quizzing while overlooking the Milwaukee River. 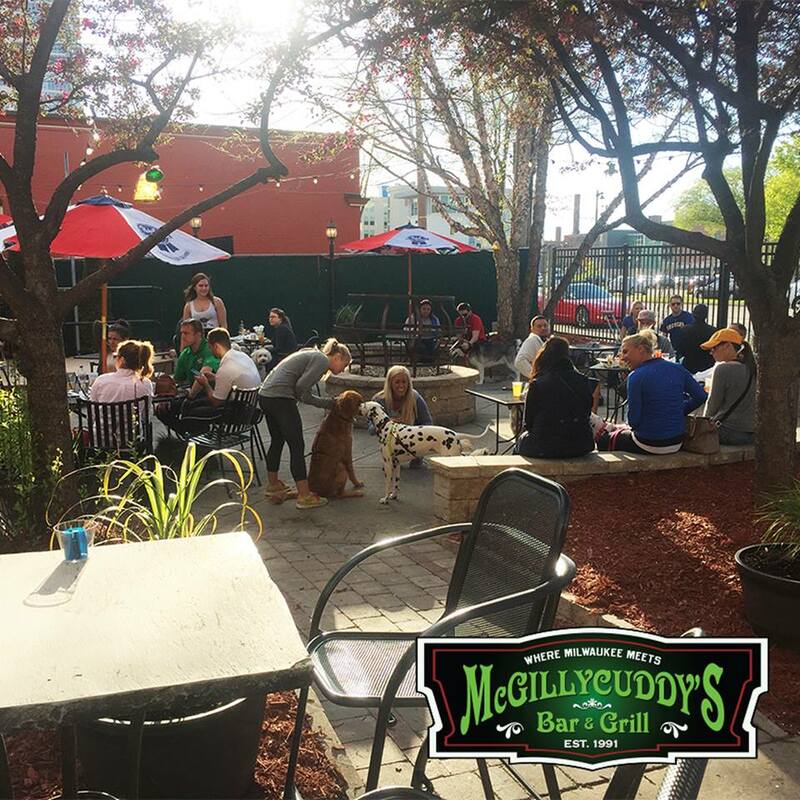 McGillycuddy's Bar, located in the heart of downtown on Milwaukee's bustling Water Street, has been serving up Quizmaster Trivia since 2011 and hasn't looked back since. The bar is a staple of Milwaukee's drinking culture and boasts a phenomenal outdoor patio (located at the back of the venue) for a downtown spot that's not on the water. 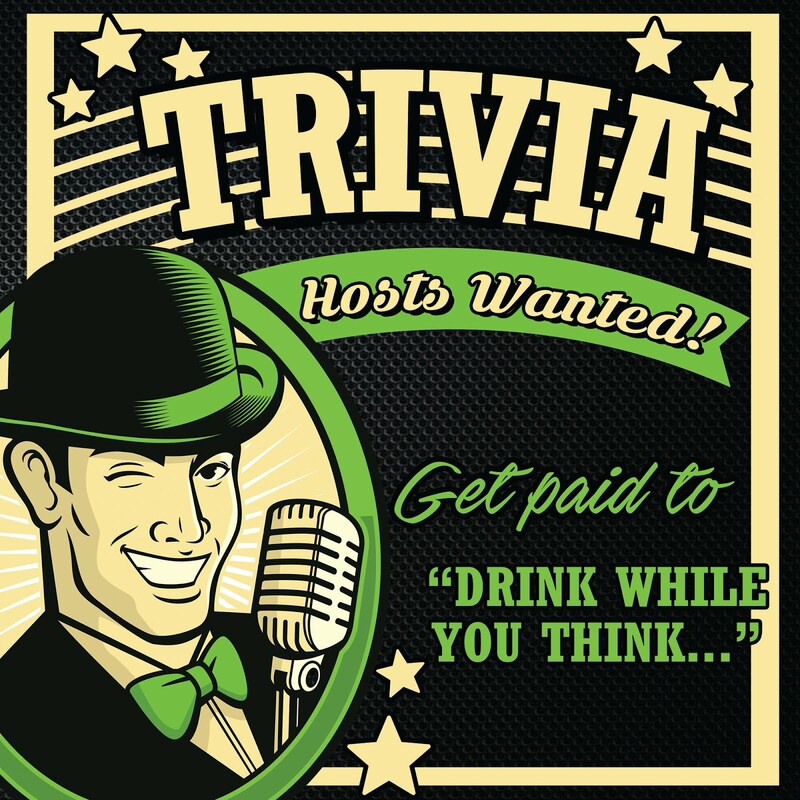 Trivia features great specials including $7 domestic pitchers, $4 Tall Three Olives Mixers and it wouldn't be an Irish pub without a whiskey deal: $3 shots of Jameson! The venue is also a hotbed for MKE sports fans, particularly those wearing green and gold, but also has a loyal following for Chicago hockey fans too. It is, after all, Milwaukee's official Blackhawks bar. 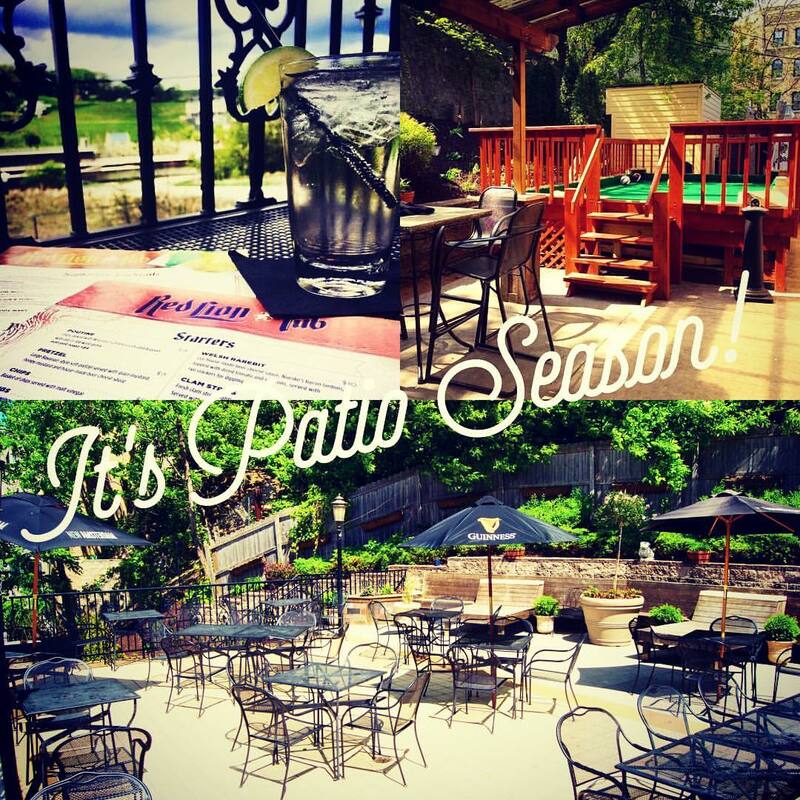 Plus the patio is frequently a spot for live music in the summer months. 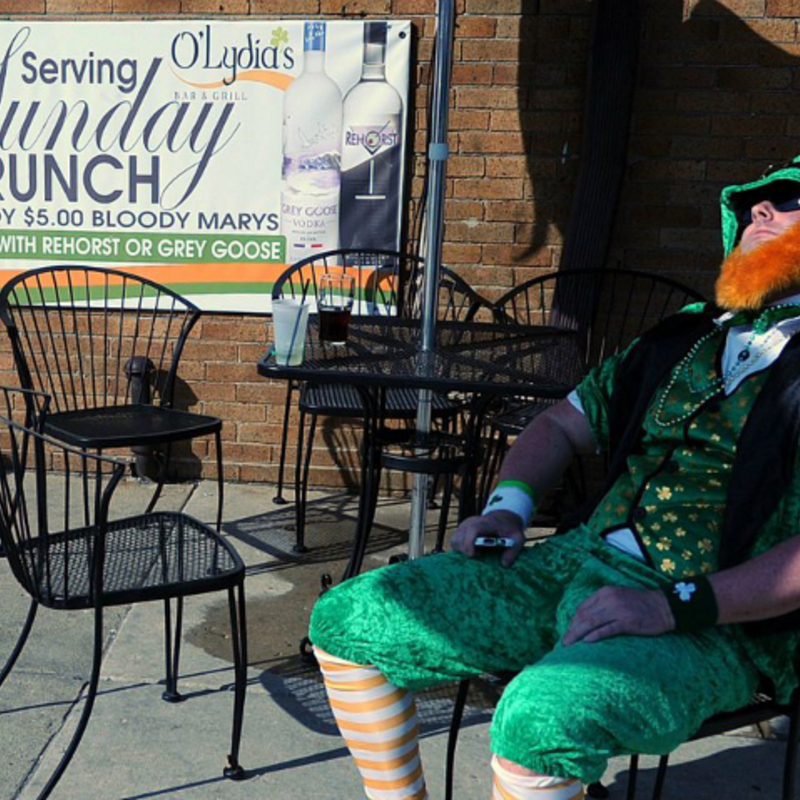 O'Lydia's located on Water Street just on the southern periphery of Milwaukee's trendy Third Ward, is one of those awesome family-run spots that everything just loves to go to. Operated by a mother-son combo, "Lyds" has become renowned for it's delicious buffalo chicken wings, which are served up at just 50 cents-a-piece on Wednesday nights. And guess what? 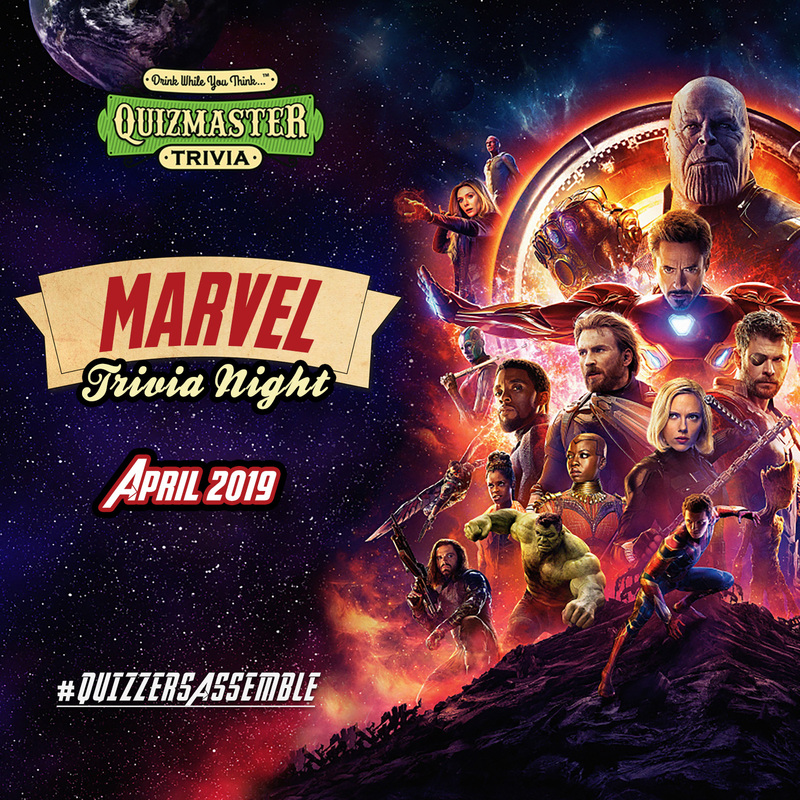 Wednesday is also trivia night! The venue also has tap beer specials on quiz night and offers bar tabs, bottles of booze and beer swag for it's quiz winners too. 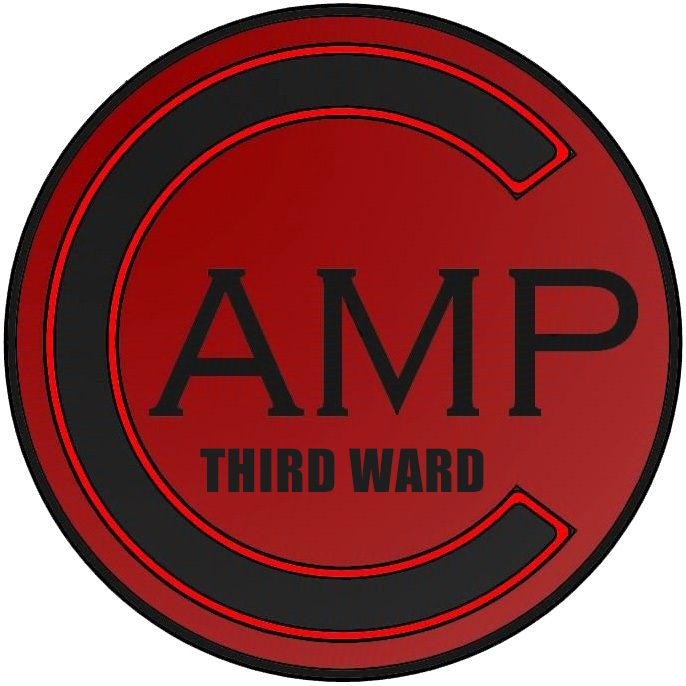 Plus, in the summer time the venue's back patio is a breeding ground for thirsty Walker's Point patrons... just so long as you don't mind the odd freight train rolling by every once in a while. That may sound like a slight headache but anyone who's frequented O'Lydias just knows it's part of the scenery and adds to the bar's unprecedented MKE charm. Geeks, gamers and fans of all things Fandom will love the 42 Ale House. This former British pub, located in the heart of St. Francis, serves up delicious pub grub in a fun setting that heralds geeky pop culture staples like Game of Thones, Star Wars, Harry Potter and more! The Ale House has been hosting Quizmaster Trivia since early 2018 and offers $0.69 jumbo wings, $9 pitchers of Miller Lite and $1 off pints of Abita taps during quiz night, every Wednesday at 7pm. The patio is a lovely one but you'll be safe knowing that if the skeetas are getting at you on a muggy day you can always play inside too.